Does A Security System Lower Home Insurance Costs? Texans are constantly asking us to ways to reduce their Home Insurance costs. As the premiums have gone up and up, the need to find ways to help bring it back down have become more important. One of the ways to do that is through the various discounts that the different companies offer. One of the most asked about discounts is that associated with a home security system. Apparently the fine people that sell them convince homeowners that they will provide huge discounts on their premiums. So people want to know, does it lower my cost? The very short answer is that the security system will in fact lower your costs. The longer, more unpleasant answer is that the effect is not very much with many of the home insurance companies we work with. The reason that home insurance companies love home security systems is that they can prevent or minimize loss which causes claim payouts. That's why there is a discount. However, most home security systems that are installed are primarily focused on home invasions or intrusions with cameras, motion detectors, glass break sensors, or door alarms. The police showing up quickly on a break in is great! But the reality is that the burglars will likely be gone by the time they arrive. And with your basic smash and grab, the claim event from the insurance company perspective, doesn't change a whole lot. So the discount for this portion is lessened and likely a very small percentage of the premium. In many cases less than 5% or 10%. So What Can Be Done To Improve It? The biggest benefit of a home security system comes in either fire monitoring and suppression or in water shutoff technology. The key to both of these is the amount of time that the problem is allowed to progress without resistance. The longer fire or water is given to do damage to your Ft Worth home, the size of the claim grows exponentially. 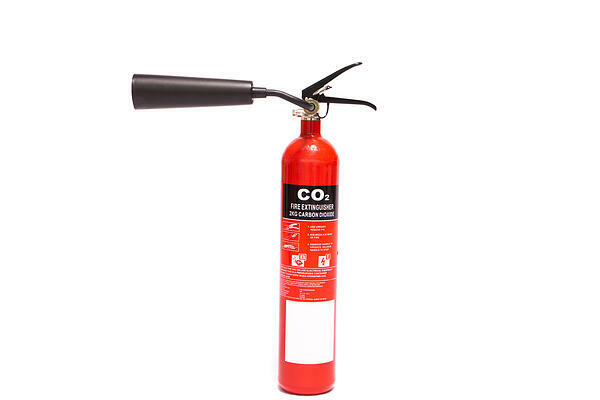 Loss due to fire is typically very expensive and seconds and minutes can make a huge difference. A responding fire department receiving a notification of flames at your home within a few seconds or minutes of starting can have have them on the seen to prevent a total loss. 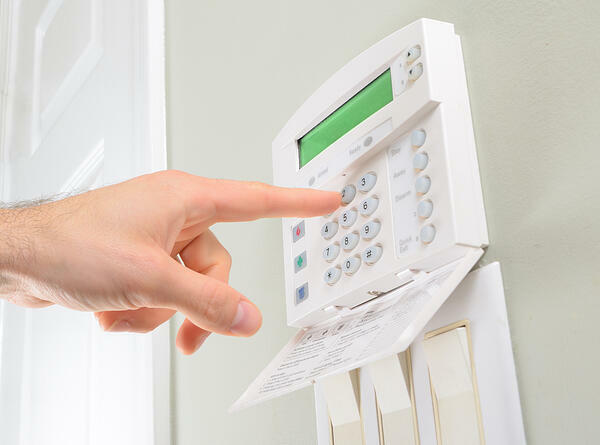 If your alarm system is also tied into a full sprinkler system that is similar to those found in apartment buildings will command large discounts on premiums. For obvious reasons. Water claims are the second most frequent claim for home owners in North Texas after hail. And they usually produce large payouts since water is so destructive. As a result, insurance companies are constantly looking for ways to mitigate their effects. Home systems that include a water flow mechanism that will shut off the water to the home when a flood is recognized are incredibly valuable to both the Burleson home owner and the insurance company since they can limit damage done when something like a hot water heater gives way. As a result, the discount for water shut off technology can be fairly large. The bottom line is that proving to the insurance company that you have a monitored alarm system will help bring your premium down. How much is a more complicated question and explanation. If you want to make sure that you are maximizing the discounts on your home insurance, speak with one of our independent insurance agents today. Our goal is to make sure you pay as little as possible for the proper coverage for you and your family.